You could be the next lucky ticket holder in Aztec Gold! 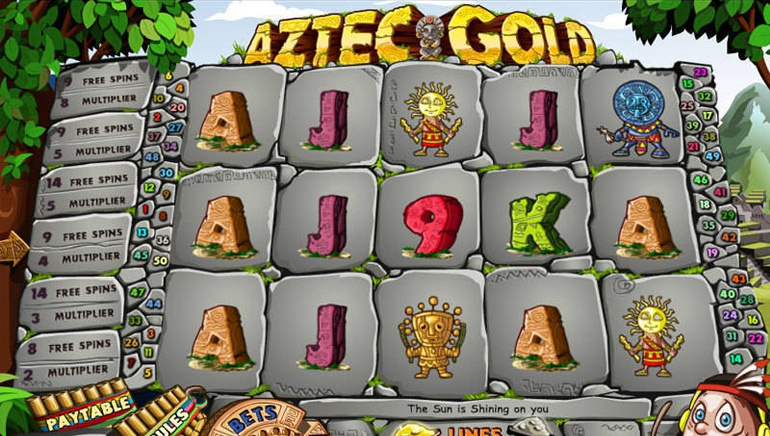 Aztec Gold is a progressive jackpot raffle slots games. 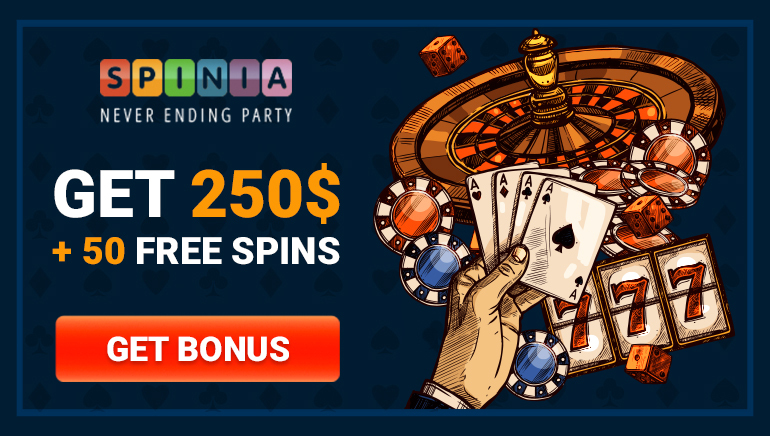 This 5 reel, 50 payline game features a multiplier as well as a free spins round. The sixth reel will spin with the other reels but it is only used to determine the multiplier and free spins. The raffle jackpot is made up of many prizes and it will be paid out to lucky ticket holders at a specific date and time. Every wager that is placed adds a small credit to the raffle jackpot. To win the jackpot you will need to get raffle tickets. Players will receive 1 raffle ticket for every $0.01 that is wagered in this game. The draw will take place when the countdown clock goes to zero and you can maximize your chances of winning by getting as many tickets as possible. For each prize, a winning ticket is drawn and that winner is announced. To play, you need to start by choosing the number of lines you want to play by clicking the arrow symbols to the left and right of ‘LINES’. You can also change the bet amount by clicking the arrow symbols to the left and right of ‘BETS’. Alternatively, you can simply click ‘MAX BET’ to automatically place the maximum allowable bet. To start the game, players simply need to click on ‘SPIN’. Certain symbol combinations also trigger wins and you can find out more about these winning combinations by clicking on ‘PAYTABLE’. As of August 1st, 2014, the jackpot amount was listed as $26,275. 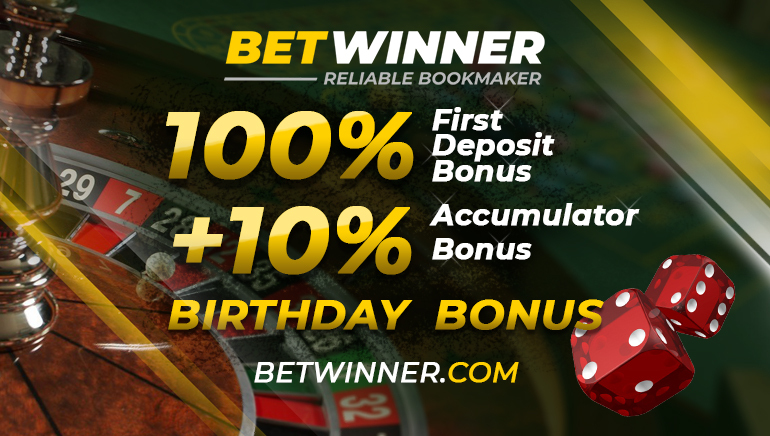 Players will be delighted to know that the size of the jackpot increases with every bet that is placed.